Each year, we encourage Sigma Alpha Lambda members to take advantage of the unique opportunity to earn the President’s Volunteer Service Award (PVSA). 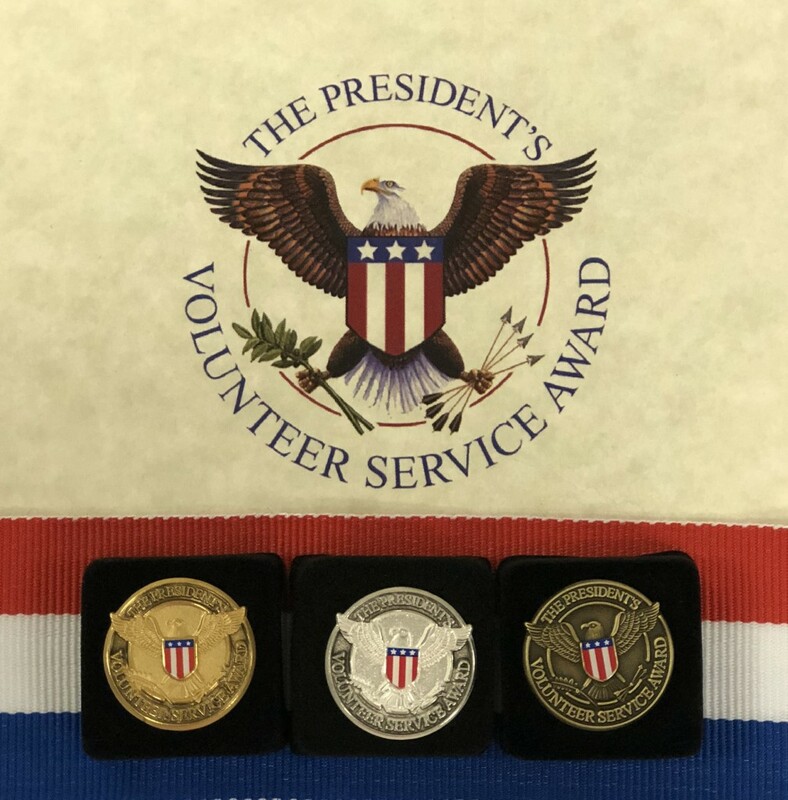 The PVSA honors United States citizens who strive to make a positive impact in their community by volunteering. Sigma Alpha Lambda members across the country embraced this opportunity last year, with 61 members earning the PVSA. These members showed a strong dedication to volunteering, collectively logging more than 14,000 hours (that’s over 500 days of volunteering)! Sigma Alpha lambda would like to congratulate the following members who have earned a PVSA this year.